Welcome to the Fantastic Friends page, where you can find nearly 100 Poptropicans’ usernames to friend! 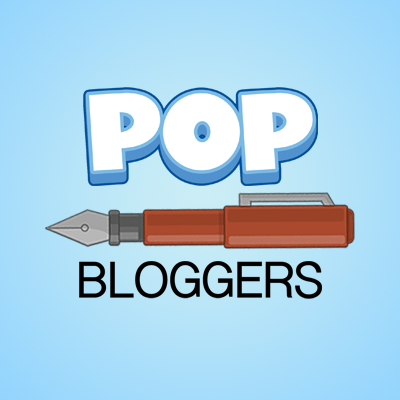 We have plenty of usernames, including Poptropica Creators, PTFP authors, viewers of the blog, and a couple of popular Poptropicans. Just go to your Poptropican’s profile on Poptropica, click the ‘+’ button to the right of the screen from your Poptropican, and enter the username of another Poptropican to add them as a friend! If you want your username put up on the page, please say so in the comments! Please note that the PTFP are not the creators of Poptropica, nor are we associated with them. Silver Wolf: Win her Snapshots! Nameless UnDEFiNed: Win her Snapshots! Nice Star: nicestarmeili, happyicickemeili, smartcrumbmeili, luckycrumbmeili, happyaxemeili. StarWolf (AKA StarCat): Her main username is classified, but her minor usernames are Katpuppy1824 and StarfireRaven5. Please note none of these names listed below are the Poptropica Creators. I’d love it if you could put my name up. My username is GingerNinja468 and my name on it is Blue Penguin. I made an account. The username is RadarToo. He is Vlad the Ocean. He is going to be given away on Feburary 1, 2017. Cool, I’ll add it to the page! I put your name up under Comical Berry! My main account’s username is Catsaredefinitelymuffins, and my other account’s username is Gogum4. I added it under White Shadow! Lucky Shell has been added! To Simeon, Bendy Flyer, and Purple Claw, all of your usernames have been added! Sorry, but right now we don’t need any more authors. We look for Poptropicans in the community and choose who we think will be best! Also I wanna give you some dummy usernames for poptropica that you could add. I can add a dummy section, if you’d like? Hi Silver Wolf I have A question can I be one of the authors of this team please answer me as fast as possible at simeonmatyash@yandex.ru also I wanna give you some dummies that you could friend! Hello! I emailed you for your request, and I can add another section for dummies, if you would like. Since I am an author, can you add my username (donatloul) in the authors’ category? Hey Wolfy, can you add me up there? My username is makcat219. (no period). Thanks! One is called Octonaut, one is called BarbieASG, one is called DizzyFox. RAHR52 has been added to my friends. Are you happy? Will you add my username? It’s MightyGamer126. Your username is now up! My username is $cupcakeluv$ . Thanks in advance! 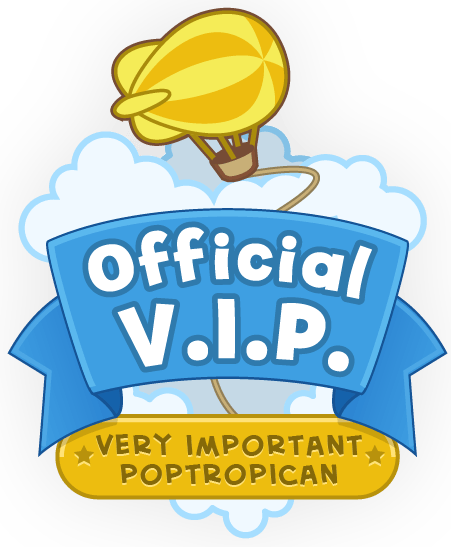 Please check out https://poptropicafriends.wordpress.com/about/. 🙂 You can share your username/usernames here aswell. All 3 usernames have been added! Thank you for adding my poptropican.His name is Creepy Hawk.By! Hello, will you add my Poptropican? My username is SmallSponge61, while my name is Small Sponge. Thanks! Oh, yeah, of course! xD I just added it. Silver Wolf’s (my) username is only given to people who win the Snapshot, which is where a photo is put up and you have to guess what island the photo is from.